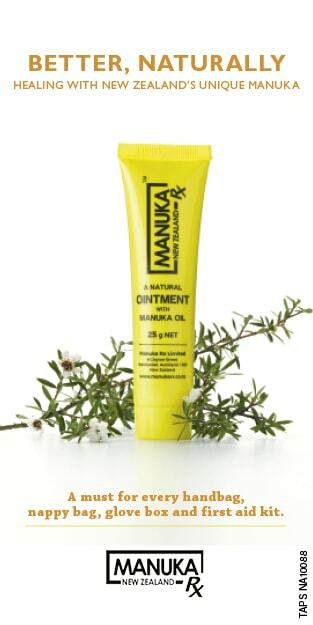 This week in the water cooler, we’re raving about Dunkirk, achieving our garden goals and digging up our old handbags for a good cause. Blimey. That was about I could say as I walked out the cinema doors, my head hanging to the ground to hide my shamefully salty, tear-soaked face, after the sensory onslaught that is Dunkirk. 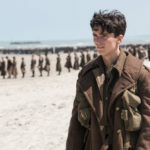 The latest film from Christopher Nolan (The Dark Knight, Interstellar, Inception) tells of the evacuation of British and other Allied forces from Dunkirk, France in World War II. The story is told from several perspectives: land, sea and sky. 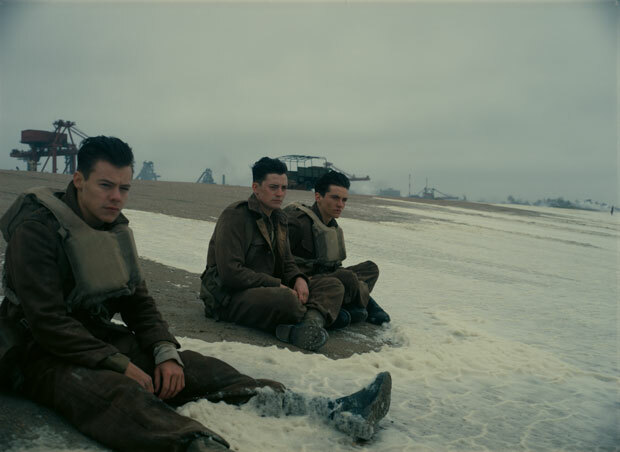 On the land the drama follows three young soldiers (Fionn Whitehead, Harry Styles, Aneurin Barnard) among the hundreds of thousands of soldiers waiting helplessly on the beach while the Luftwaffe drop both bombs and fliers from the air that read ‘You are surrounded’. 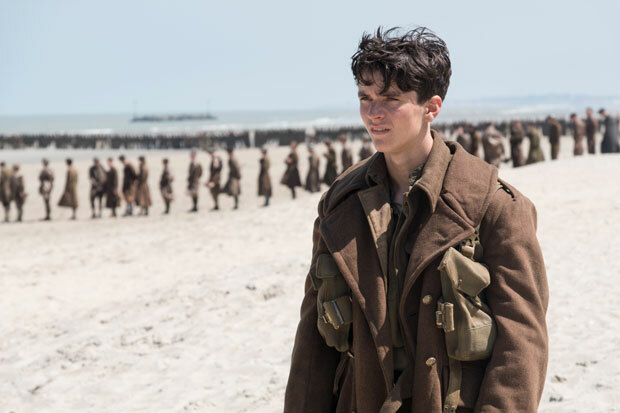 Fionn Whitehead plays Tommy a soldier stranded at Dunkirk. 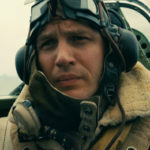 Tom Hardy plays RAF pilot Farrier. Tom also worked with Director Christopher Nolan in The Dark Knight Rises. Fionn Whitehead, Aneurin Barnard and Harry Styles in Dunkirk. 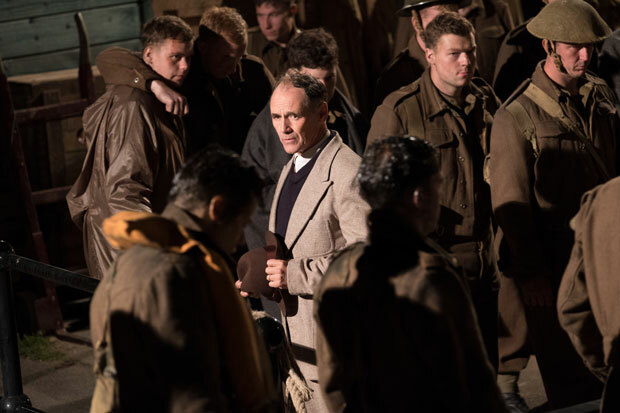 Wold Hall star Mark Rylance gives a stellar perfomance as civilian captain Mr Dawson. Meanwhile, in the sky a gallant RAF (Tom Hardy) pilot is dog-fighting to protect evacuating navy while watching his fuel gauge drop towards empty. 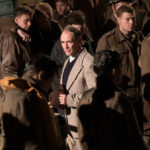 On the sea, a civilian pleasure yacht commanded by a retiree (Mark Rylance) and his teenage crew cross the channel to rescue the stranded troops. The drama is magnificent but terrifying – at one point I found my eyes welling up simply because of the relentless horror of it all. Nolan’s brilliant structure sees the story cut between several time lines (the army soldiers’ storyline spans a week, the RAF pilot is in the air only an hour, and the civilian boat is on the sea one day) but somehow it all works. The dialogue is sparse and devoid of Hollywood heroism, there’s no bravado among the three young soldiers who are scared witless and just want to get home. It’s powerful, unpleasant but not gory, however it’s simply incredible storytelling of this pivotal event. See it on the biggest screen you can find. The ferny fennel fronds in my newly established garden are waving a little higher each day despite wind, rain and surprisingly cold (for Auckland anyway) temperatures. It is so exciting to be growing vegetables again. When I moved back to the city and into my townhouse, I felt starved of homegrown vegetables. I’d been spoilt by the amount of food I could grow in the massive vegetable beds at the Rocket Ranch. Luckily, the cavalry arrived in the form of landscaping company Second Nature who’ve designed and built an entirely edible garden in my tiny courtyard. It’s all very clever. The plants have only been in for 10 days and already some of the salad leaves are looking ready to be picked. My inspiration for a beautiful vegetable garden came from the brilliantly clever Carolyn Ferraby and her Barewood Garden near Blenheim. 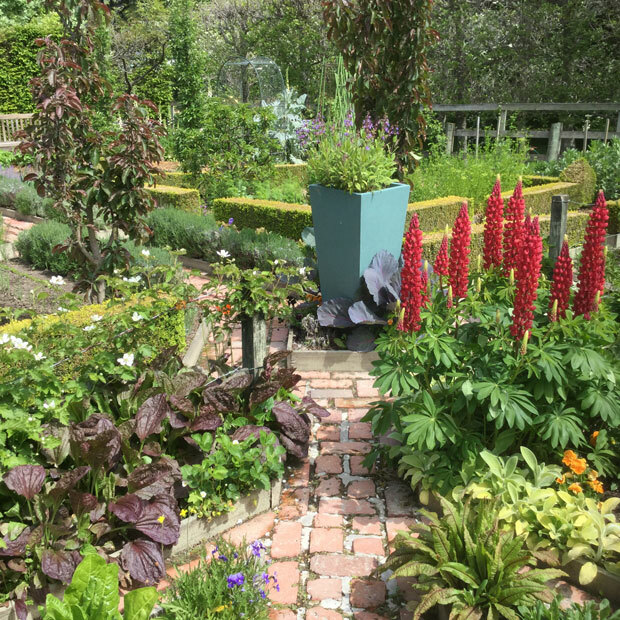 I visited Carolyn last year during Nelmac Garden Marlborough Festival and couldn’t tear myself out of her brightly coloured and impressively productive potager. 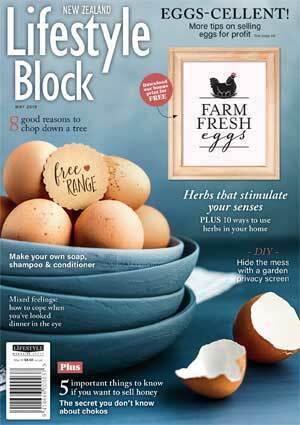 It’s a marvelous festival to attend, Garden Marlborough (book at gardenmarlborough.co.nz). It never fails to inspire. 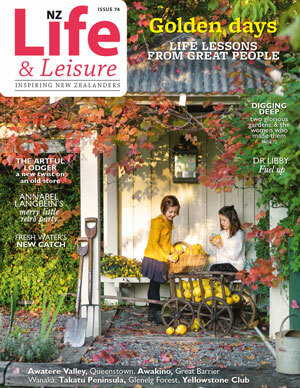 The latest NZ Life & Leisure, features Barewood garden on the cover. 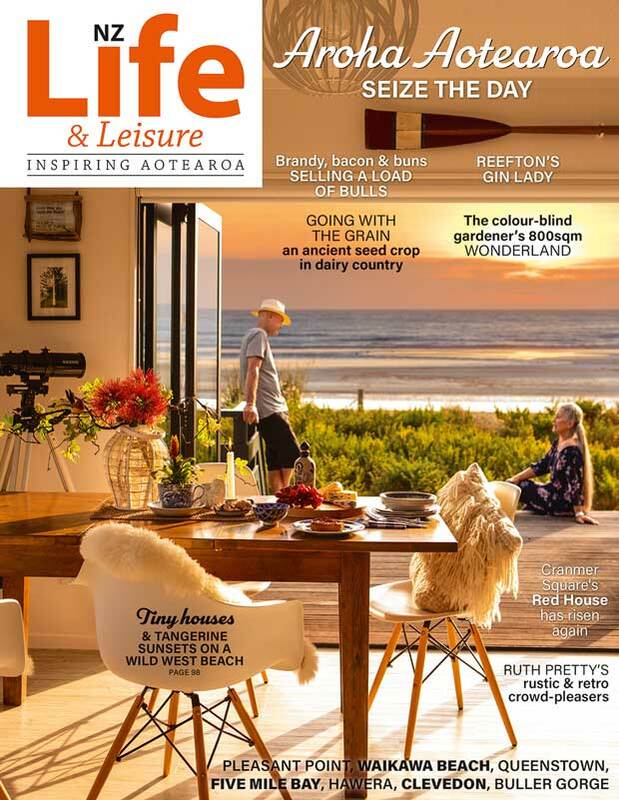 See more of Carolyn’s garden in this issue of NZ Life & Leisure (onsale now) and become a subscriber to NZ Life & Leisure to be in the draw to win tickets to Nelmac Garden Marlborough and airfares to get there (from a main centre – more details here). The well-mannered pastel-hued Barewood palette gives way in the potager to a riot of intensely bright and perfumed flowers, such as russell lupins and marigolds, to attract and feed the bees and ensure more food for hungry foraging humans. 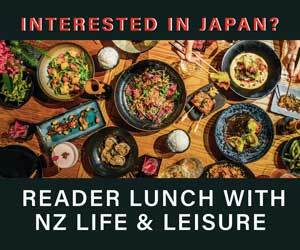 Book at gardenmarlborough.co.nz for garden tours and workshops, a cocktail party and to hear international guest speaker Fergus Garrett. 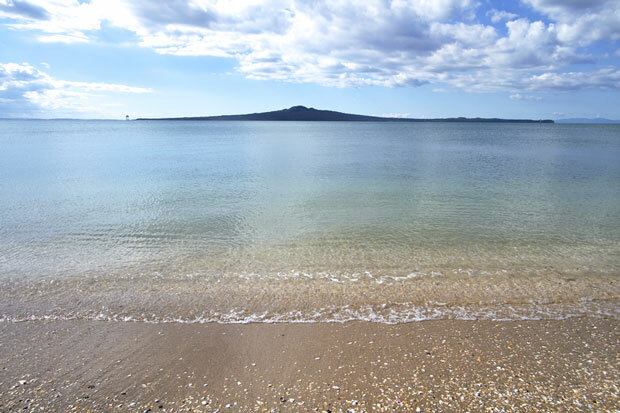 After explaining that Rangitoto was a volcano which last erupted around 500 years ago, and was in an area highly likely to erupt again, she went very quiet and her husband shot me deadly looks from every angle. A few weeks later the beautiful house was on the market. A few weeks after that they’d moved, “somewhere safer” she told me. To a home on the edge of Mt Eden. I didn’t say anything geographic at all. 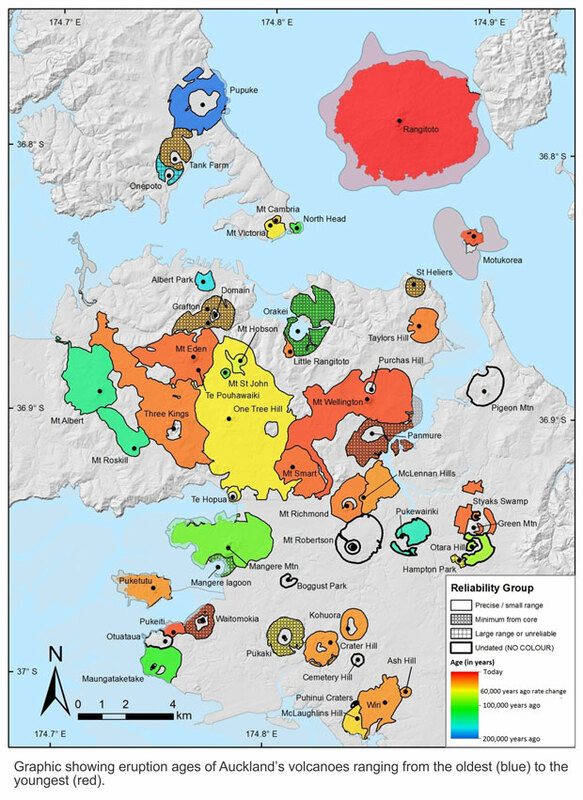 The volcanoes of Auckland are amazing, and we now know a lot more about them. But my favourites are the ones most people don’t know are volcanoes. From the deck of my parent’s house you look across to what appears to be a bush-filled gully but it’s actually half a crater, one that blew apart about 2 million years ago. When they were having a drain cleaned out, when the dirt was scraped back, you could clearly see a river of lava, the wavy ripples of liquid rock still clearly visible in its blackened frozen state. Despite digging for quite some way on all sides, we never found an edge to it. When you drive through Drury, you cross what looks like a hill as you reach the highest point of Fitzgerald Rd. But no. That’s another old volcano. Drive along Pukekohe East Road and you can look down onto a lovely horse farm, sitting in the bottom of a crater. My favourite of all is much of the rural farming land of Onewhero. Truly beautiful, and the biggest in the Auckland region. And fortunately a lot quieter than its inner city relatives. This weekend I’m going to be digging to the back of my closet and becoming a bag lady. 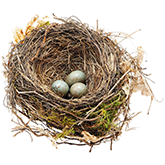 Dress for Success is a charity that helps women to achieve economic independence and enter or return to the workforce. Services include skills support and helping women dress professionally for a job interview from top to toe. 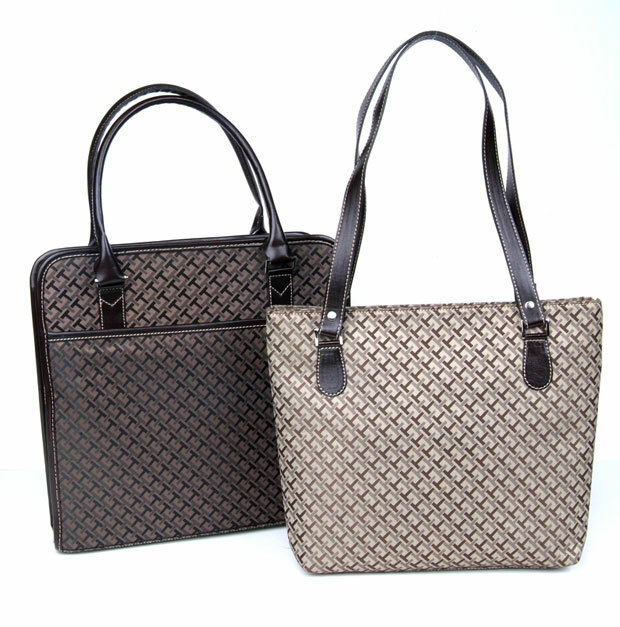 One item in short supply is handbags but you and your closet can help. From 24 July – August 6, Caci is running a swap campaign donate your quality new or preloved handbag at any Caci clinic and receive a 30min facial at Caci.